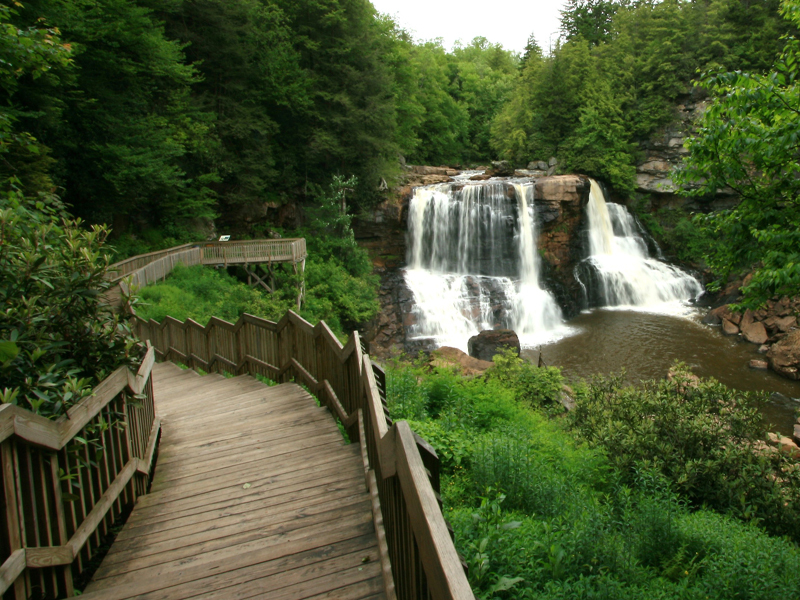 These hidden wonders in West Virginia will have you calling it "Best Virginia." 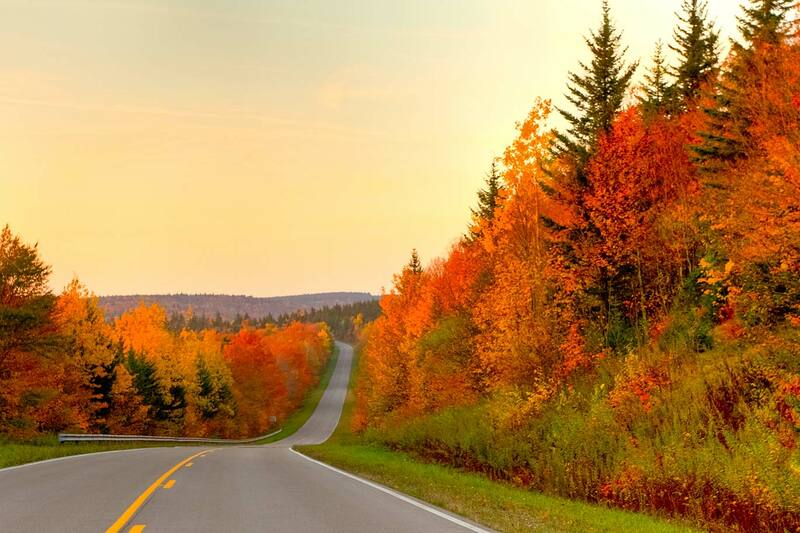 West Virginia is known by tourists for its beautiful scenery, especially in the fall. If you're ever in the most beautiful state in America, take a pitstop at one of these unique and breathtaking places that West Virginia has to offer. 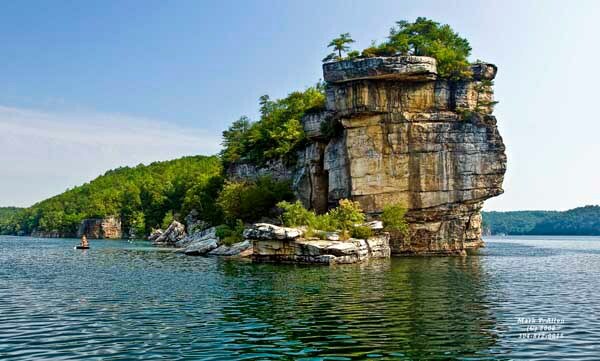 Summersville in Summersville, West Virginia is a beautiful view, but you can also have a lot of fun swimming, boating, fishing, or water skiing. This bookstore and coffee shop has a wonderful atmosphere and is one of those small town wonders that make you fall in love with the little things. Amber-colored waters named this beautiful view. In Davis, West Virginia, this is a sight you must see! 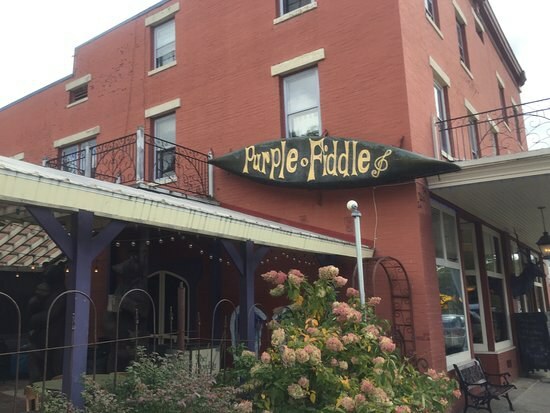 The famous Purple Fiddle in Thomas, West Virginia offers live music and food that you're bound to fall in love with. 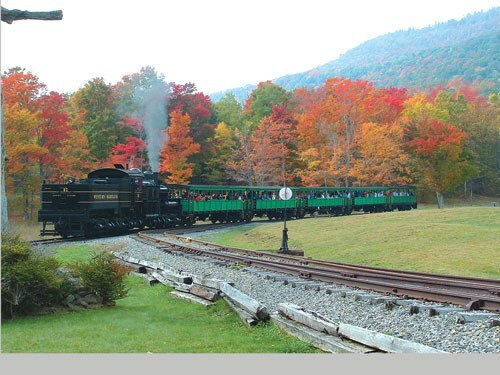 In Pocahontas County, you can take a ride on this train through the hills of West Virginia! 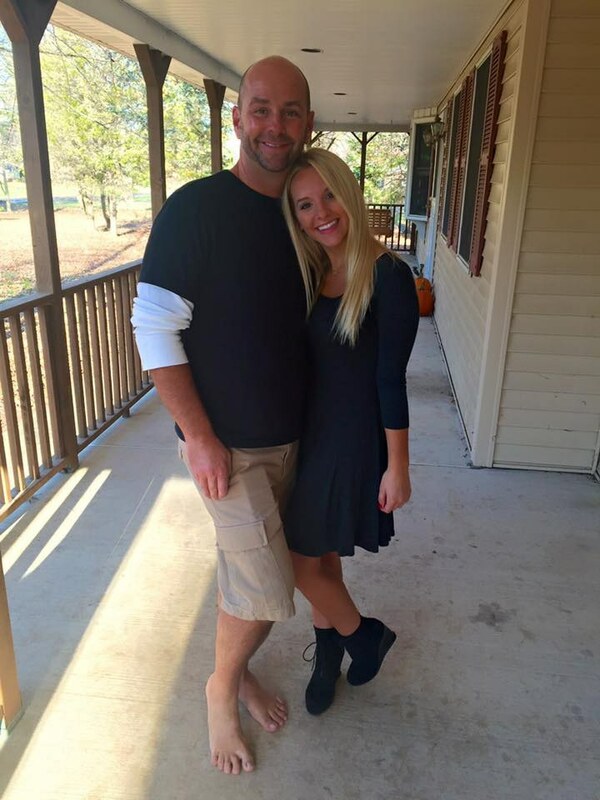 Perfect for a day with the family or a romantic ride with your significant other.